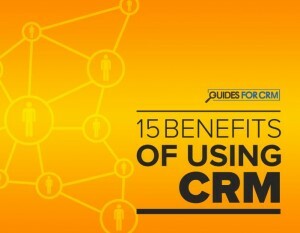 Learn all the noteworthy benefits of investing in a CRM system. 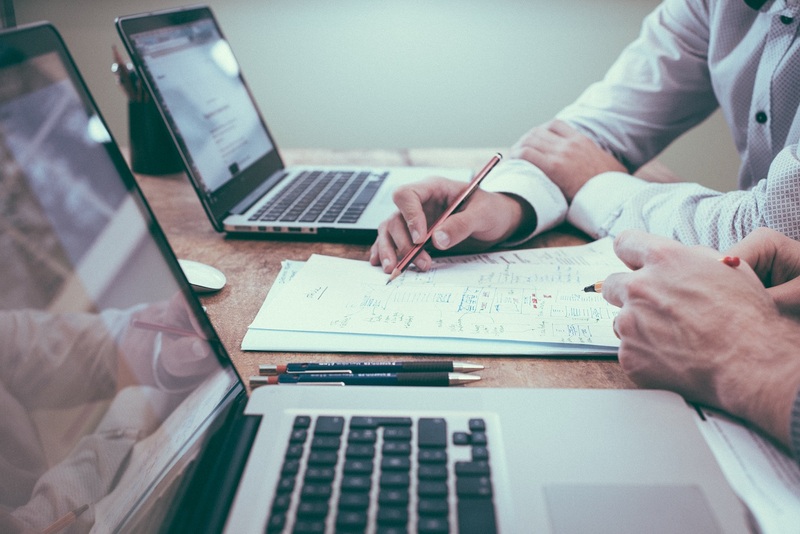 Customer relationship management (CRM) systems feature a range of modules and functionalities that help a company better understand their customers. With the right CRM tools, a company can increase revenue, implement internal systems to drive profits, and increase its customer base. In addition, CRM systems can improve marketing efforts, enhance internal processes, and improve overall customer satisfaction levels.